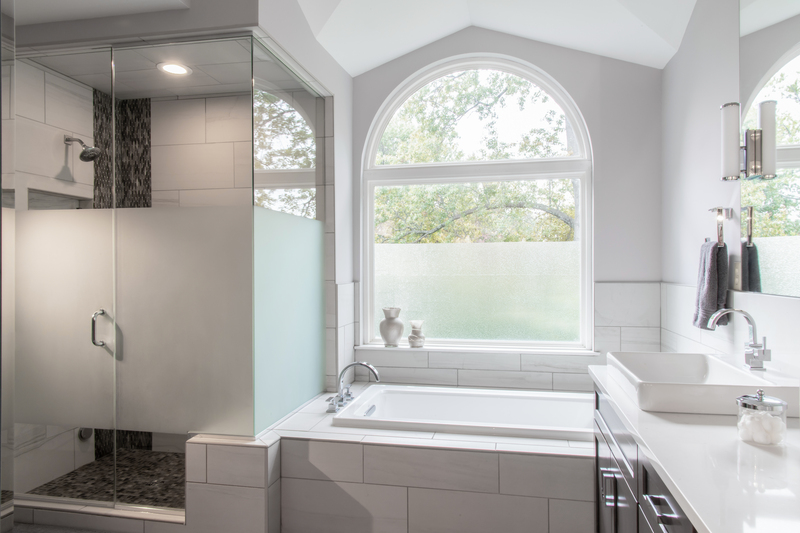 Signature Kitchen & Bath has been serving the St. Louis area with over 60,000 beautiful bathroom and kitchen remodeling projects since 1976. Whether you are in need of materials only or a completely installed project, we can handle the process for you from start to finish. We will provide you with an exceptional level of work that we are recognized for in the industry. Our experienced designers will meet with you to get an idea of the vision you have for your remodel. From there they will create a design based upon your meeting at no cost, unlike many other companies that will charge a premium. 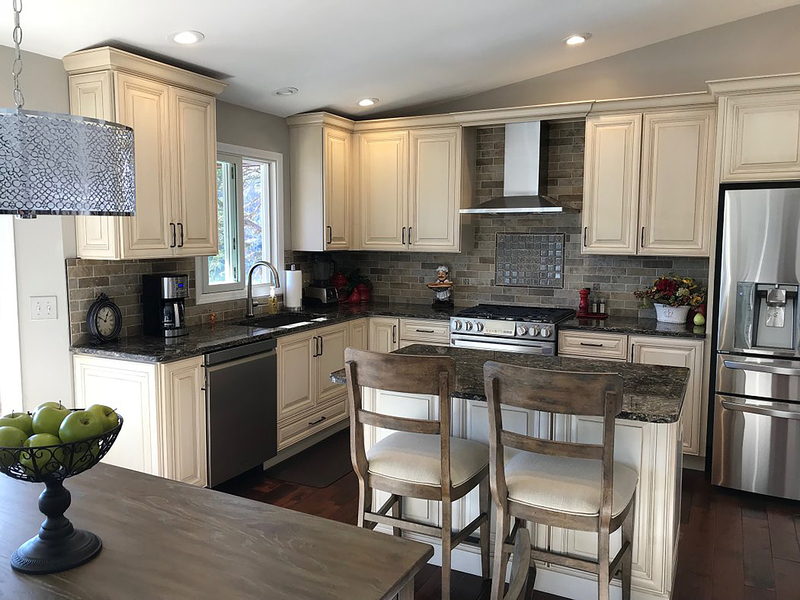 At Signature Kitchen & Bath, we want our customers to be able to get a feel for the service they will be receiving with our company before incurring any costs. Visit one of our three showrooms to view Signature Kitchen & Bath’s extensive displays or contact us to schedule your complimentary design consultation today!